books published by Lummox press in 2013. 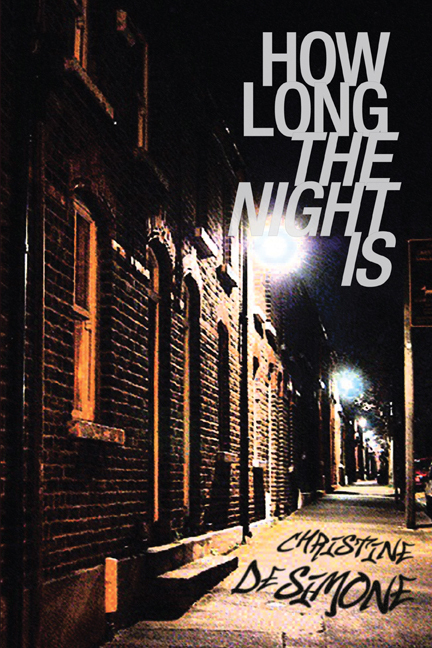 This entry was posted in 2013, Book, Merchandise and tagged anthology, DEALS, lummox 2, poetry, sweet deals!, taylor graham, TEE SHIRTS, women writers on December 21, 2013 by bookdog. For over 35 years Taylor Graham has been a volunteer search-and-rescue (SAR) dog handler. She and her husband have trained their German Shepherds to find missing people – in Alaska, rural Virginia, and California. She’s a veteran of the 1985 Mexico City earthquake, the Berkeley-Oakland Hills firestorm, and other disasters, as well as hundreds of searches for lost hunters and hikers, elderly walkaways, victims of drowning, avalanche and homicide. For ten years she edited the National Association for Search and Rescue’s SAR Dog ALERT newsletter. With her search dog, she spent two summers as a Forest Service volunteer ranger in the Mokelumne Wilderness. No longer on SAR callout, she still trains her dogs at least weekly; German Shepherds don’t understand retirement. 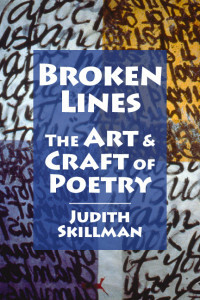 Look through a sampling of poems from this book. Please use the “pull down menu” to purchase a copy. This entry was posted in 2013, Book, Merchandise, Taylor Graham and tagged german shepards, poetry, poetry collections, search and rescue dogs, senior poetry, taylor graham on October 16, 2013 by bookdog. Read Samples from the book. 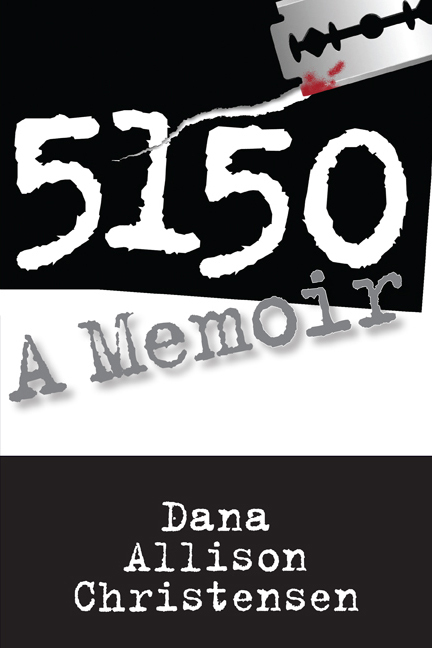 This entry was posted in 2013, Alex Frankel, Book, Merchandise and tagged Alex Frankel, gay poetry, los angeles, poetry, poetry collections on October 16, 2013 by bookdog. Michael Adams, Rachel Andrews, RD Armstrong, Anna Badua, Captain Barefoot, Christopher Barnes, Michael Basinski, David Beckman, Nick Belardes, John Bennett, Linda Benninghoff, Jennifer Jackson, Byron Beynon, Chris Bodor, John Brantingham, April Michelle Bratten, John Bush, Carly Bryson, Calokie, Don Kingfisher Campbell, Pris Campbell, Doritt Carroll, Peter Carroll, Alan Catlin, Grace Cavaleiri, Joe Chandler, Shebano Coelho, Ed Coletti, Blair Cooper, Karen Cooper, DB Cox, Jackie Craven, Ann Curran, Christine DeSimone, Doug Drame, Karen Douglass, Janet Eigner, Dan Fante, Patricia Fargnoli, Adele Foley, Jack Foley, Michael C Ford, Amelie Frank, Bill Gainer, Matt Galletta, Jerry Garcia, Joe Gardner, Susan Gardner, Taylor Graham, R.L. Greenfield, John Greiner, Steve Gross, Ryan Guth, Gil Hagen – Hill, Vijali Hamilton, Clarinda Harriss, Mark Hartenbach, j/j hastain, Alvaro Cardova – Hine, Doug Holder, Tim Hunt, Leanne Hunt, Claire Ibarra, M. J. Iuppa, Mary Strong Jackson, Gary Jacobaly, Edward Jamieson Jr., Jackie Joice, Frank Kearns, Lalo Kikiriki, Jen Kindbom, King Robert, Mina Kirby, Diane Klammer, Steve Klepetar, Ronald Koertge, Kyle Laws, Brent Leake, Julie LeMay, Michal Lemberger, Lyn Lifshin, Jane Lipman, Victoria Locke, Ellaraine Lockie, Gerry Locklin, Zack Lopiccolo, Father Luke, Rick Lupert, Radomir Luza, John Macker, Anne MacNaughton, Robert Manaster, Angela C. Mankiewicz, Georgia Santa Maria, Ellyn Maybe, Terry McCarty, Michael Meloan, Daniel McGinn, Michael Miller, Joseph D. Milosch, Tony Moffeit, Carter Monroe, Gregory Moore, Raundi Moore-Kondo, Christopher Mulrooney, Laura Muñoz-Larbig, Evan Myquest, Sheryl L. Nelms, Robbi Nester, Ben Newell, B. 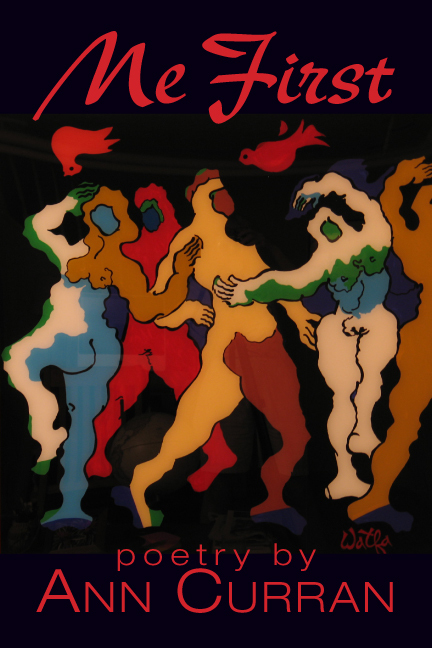 Z. Niditch, Rachel Nix, normal, Edward Nudelman, Terrence Oberst, Anne Britting Oleson, Norman Olson, April Ossmann, Lorine Parks, Tim Peeler, Simon Perchik, Alice Pero, BC Petrakos, Darrell Petska, Rob Plath, Rabbit, RL Raymond, A. Razor, Frank Reardon, Kell Robertson, Judith R. Robinson, Levi Romero, David Roskos, Walter Ruhlmann, Lisa Sandoval, Elizabeth Schultz, Patricia L. Scruggs, Eric P Shaffer, Nancy Shiffrin, Linda Singer, Apryl Skies, Judith Skillman, Jerry Smaldone, Carol Smallwood, Jared Smith, Rick Smith, Wanda Vanhoy Smith, Clifton Snider, Laurie Soriano, Michael Spring, Jayne Lynn Stahl, Winnie Star, Julia Stein, Marianne Stewart, Kevin P. Sullivan, John Swain, Deborah Tayloe, James Taylor III, William Taylor, Jr. , G. Murray Thomas, H. Lamar Thomas, Sarah Thursday, Tim Tipton, Mary Torregrossa, David Trame, Doris Vernon, D.R. Wagner, Jeff Walt, Charles Webb, Mel Weisburd, Lawrence Welsh, Don Wentworth, Lavonne Westbrooks, Denise Weuve, Terry Wolverton, Phil Woods, John Yamrus, Rebecca Yancy. 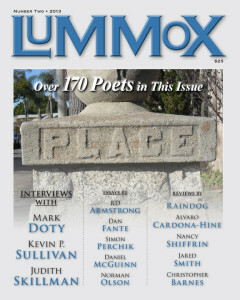 Also in this issue are interviews with Kevin P. Sullivan (co-founder of the San Luis Obispo Poetry Festival, marking it’s 30th year in 2013); Mark Doty (award-winning poet); Judith Skillman (author of Broken Lines – The Art & Craft of Poetry) and Anne MacNaughton & Peter Rabbit (founders of the Taos Poetry Circus – reprinted with permission from G. Murray Thomas). Rounding out this 224 page issue are essays on the craft of writing by Dan Fante, Daniel McGinn, Laura Muñoz-Larbig, Joe Chandler, Simon Perchik; while Norman Olson muses about art & Phil Woods muses about the late poet Lew Welch. And a number of reviews by Christopher Barnes, Michael Basinski, Nancy Shiffrin, Jared Smith, Alvaro Cardova – Hine, Norman Olson & RD Armstrong. This book retails for $25 plus shipping ($29 – US, $32 – CAN/MEX and $39 -WORLD). Just use the Pull-down, Pay Pal button below…Please be sure to select the appropriate location (USA, CAN/MEX, or WORLD). Curious? Check it out here. Or come to a reading (there are readings scheduled for parts of L.A. County, but also in Sacramento, Seattle/Everett, WA and in Pittsburgh, PA and Boulder, CO…with more in the works). If you wish to pay by check or money-order, please make it out to Lummox Productions and send to Lummox c/o PO Box 5301 San Pedro, CA 90733 USA. Show your friends that you support the LUMMOX by wearing your LUMMOX Tee Shirt or drinking from your LUMMOX coffee cup! Or get a TWOFER DEAL! Lummox Number 2, edited by R.D. 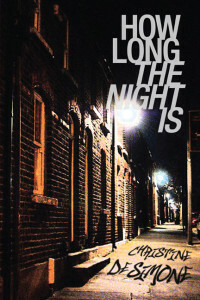 Armstrong, is a literary journal devoted almost entirely to poetry. This edition’s theme is “place,” which allows readers a glimpse of cultures all around the world. However, the theme is much more varied than the simple geographic references the theme suggests. As Armstrong points out in his introduction, many of the poets chose to use a broader view of place so that readers get to experience “place as an emotion, as nostalgia, as a metaphor…” These concepts are sure to broaden readers’ views of the world and their place within it. 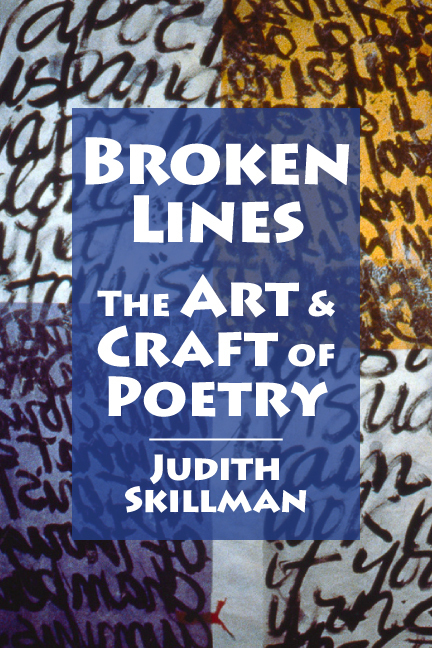 The editor chose to use a quote by Octavio Paz to start this work: “The poem is important, the poet is not.” This motto seems to denote the attitude within this collection quite well. The poems within are an outstanding blend of poems by well-known and lesser known poets alike, and each poem has been allowed to stand on its own in the collection, and they do so quite well. 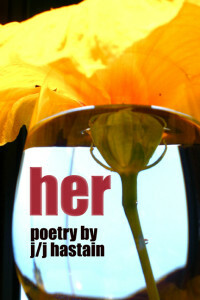 This collection would be excellent for a scholar of poetry trying to get a glimpse at what is new and fresh, as well as a newcomer to poetry trying to figure out what poetry is all about. While all of the poems used the same theme of “place” as a starting point, the poems themselves are quite wide and varied. Students and scholars of poetry will also find a wealth of useful information in the essays, interviews, and reviews that are included in this journal. I am quite pleased to have become aware of this new journal, and I will definitely be keeping my eye for a 3rd edition of Lummox. 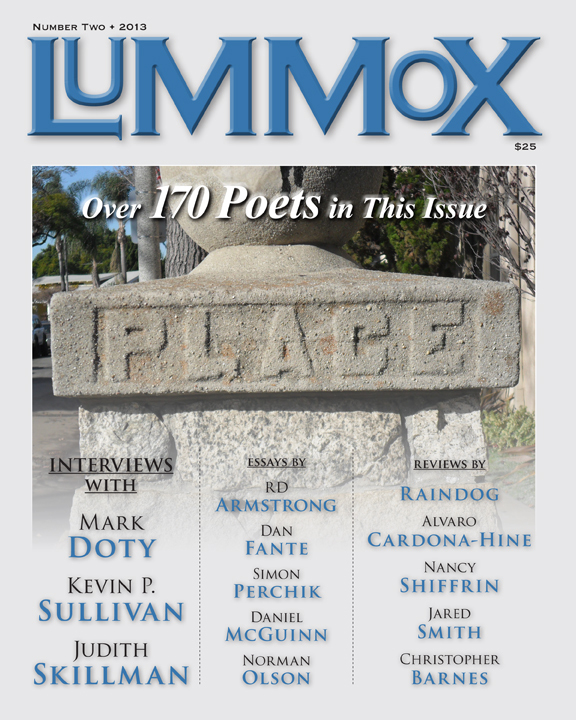 This entry was posted in 2013, Book, Merchandise and tagged anthology, best poems, lummox 2, poetry, poetry essays, poetry reviews on October 12, 2013 by bookdog. 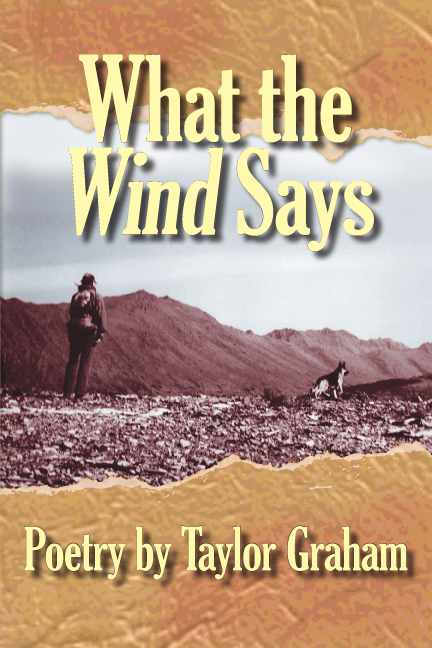 For over 35 years, Taylor Graham has been working with Search & Rescue (SAR) dogs. She has traveled far and wide searching for lost hikers in the wilderness, victims of earthquakes and sadly, dead bodies. Walking the Puppy contains poems written for/about her current dog, Loki. Even though Taylor has retired from active duty, Loki has not…as Taylor puts it, SAR dogs never retire, so they must be continuously trained and exercised. 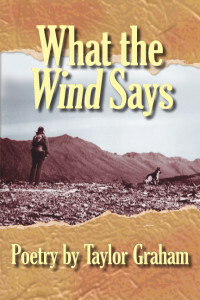 This chapbook was a precursor to a larger collection remembering all of Taylor’s dogs and their adventures over the years, entitled What The Wind Says. If you love dogs, you’re going to love these books. 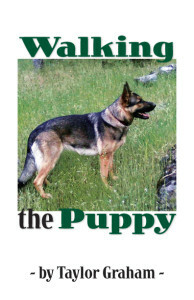 This entry was posted in 2013, Book, Merchandise, Taylor Graham and tagged german shepards, poetry, search and rescue dogs, senior poetry, taylor graham, women writers on August 18, 2013 by bookdog. 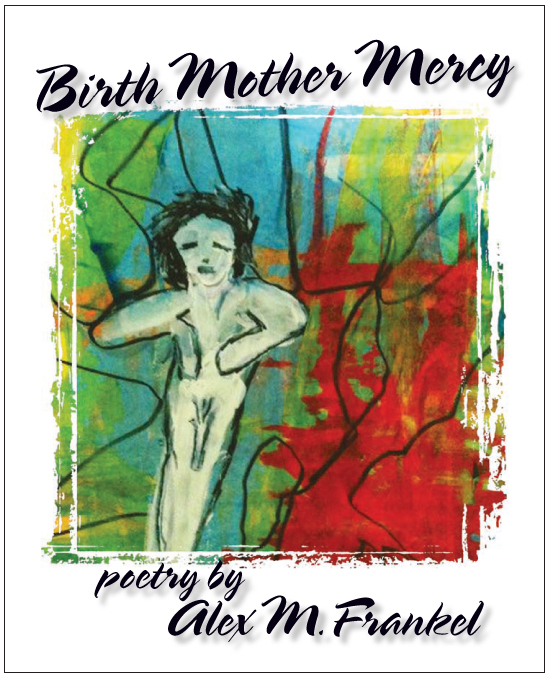 In this, her first full-length collection, Christine DeSimone strikes gold! This entry was posted in 2013, Book, Christine DeSimone, Merchandise and tagged christine desimone, first collection, poetry, san francisco, womens issues on July 28, 2013 by bookdog. This entry was posted in 2013, Book, j/j hastain, Merchandise and tagged abuse, gender-bender, j hastain, poetry on July 27, 2013 by bookdog.